This made me giggle. So much love put into a pork-wrapping product. 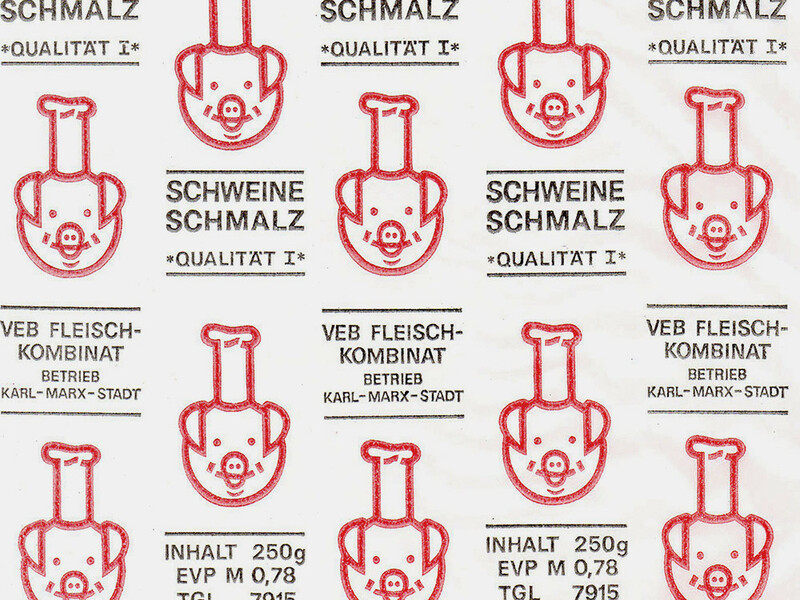 A perfect wrapping paper for your piggy themed gifts, or just for a bacon sandwich in your lunchbox. 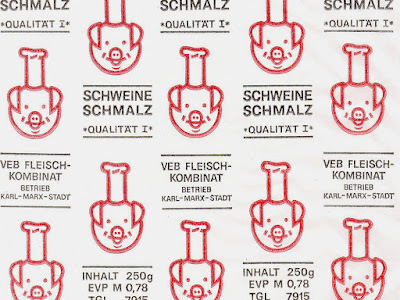 This is vintage german packaging paper for lard and pork products. Great pig and a nice bit of type. 27cm wide and 100cm long.